Home Demolitions - Houses With Lead Paint: The Demolition Process Home demolitions are the experts in home and building demolition with professional processes and services at affordable rates in Sydney. Although we now know lead is highly poisonous and associated with a wide range of serious health problems, it was once used in a variety of products ranging from ceramics to even make-up! THE DANGERS OF LEAD FOUND IN YOUR HOME! Paint containing high levels of lead was commonly used to paint Australian homes up until 1970, however any home built before 1997 could contain lead paint. In 1992 the legal amount of lead in paint was limited to 0.25% and this was further reduced to 0.1% in 1997. 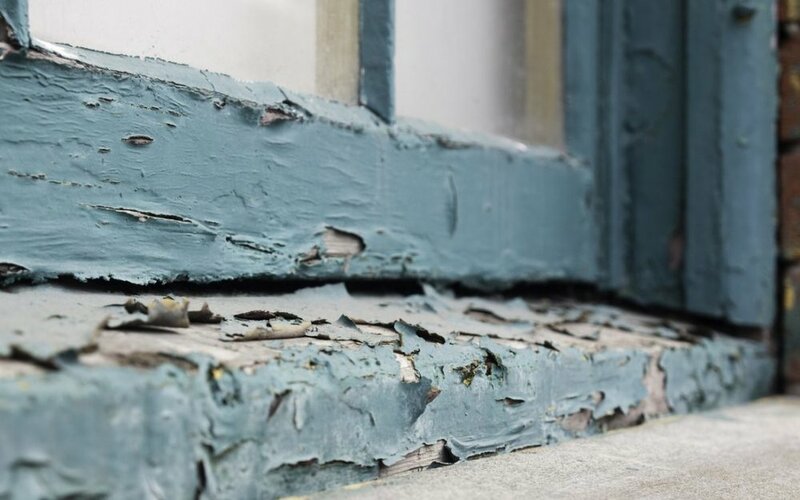 Much like non-friable asbestos products, lead paint is not an immediate danger if it is in good condition; however it becomes highly hazardous as soon as it is chipped or flaking. This is particularly common in areas of high friction, like door frames and window frames, but can also be caused by prolonged exposure to the elements. 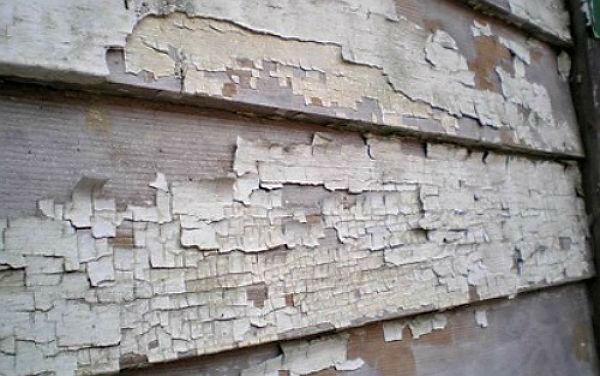 Lead paint can all too easily be inhaled as flakes or dust if disturbed or incorrectly removed. Home renovators are at high risk as they often power sand or sand blast old lead paint without realising they are turning it into toxic lead dust. WHY YOU SHOULD DEMOLISH YOUR HOUSE IF IT CONTAINS LEAD RATHER THAN RENOVATE? Overall, it is generally safer and cheaper to demolish a house containing lead paint than to renovate. Even minor repairs and renovations can risk disturbing the highly toxic lead paint. Lead can lead to a variety of health problems caused by both short term or long term exposure. Because it builds up in the body, even exposure to small amounts of lead can cause serious negative health effects. Children and pregnant women are particularly at risk from exposure to lead. Due to these health risks it is crucial that lead paint is removed safely by trained professionals. Like asbestos removal, the lead remuneration process is time consuming and must be performed under controlled conditions in order to prevent the spreading of lead chips and to prevent lead dust becoming airborne. Once materials contaminated with lead are removed from the house they are disposed of at a special treatment facility. Lead monitoring services can also be undertaken to ensure all lead dust is removed and the site is clear of any lead residue. Could Carbon Nanotubes Be The New Asbestos?